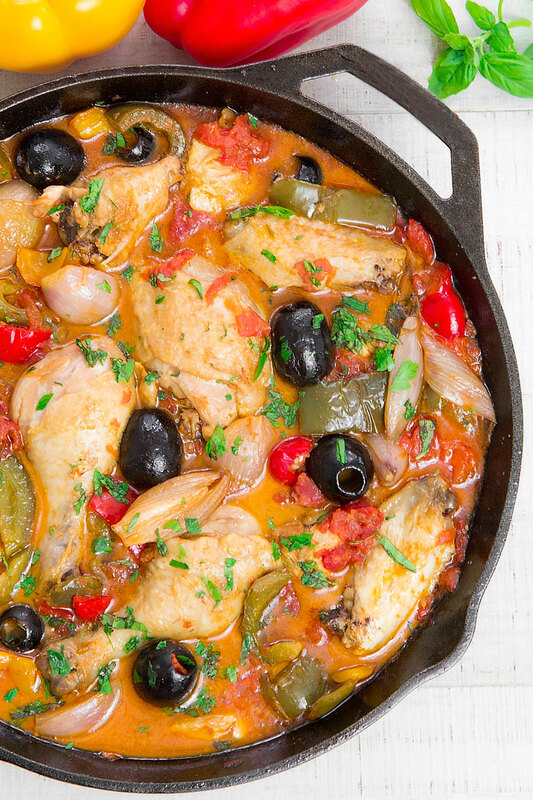 Chicken Provencal is a French recipe perfect for the summer thanks to the fresh notes given from the herbs and fresh tomatoes. The chicken is reduced into pieces, then pan-fried and slow cooked along with shallots, black olives, bell peppers, and tomato pulp. 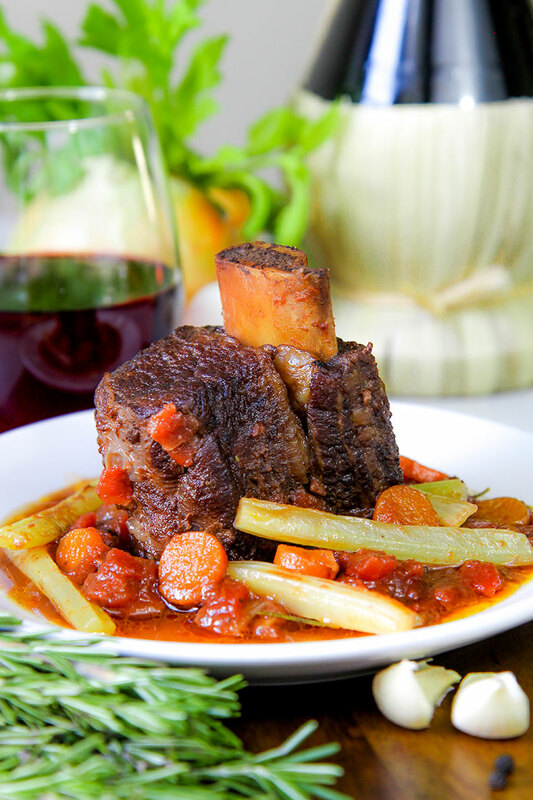 Served just cooked is delicious, but reheated the day after it is even better!